Years ago when I first started this blog I did a monthly HIT LIST, with my monthly top five favorite products that I liked. I am bringing that back again. These are not necessarily products that I have reviewed. They may just be products I purchased and didn't get a chance to review yet. However, they are all products that I love and cannot live without. 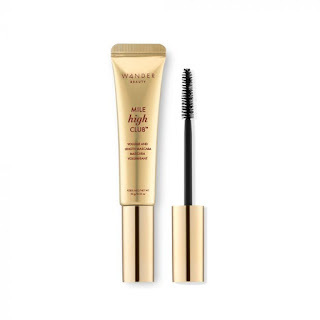 1) Wander Beauty Mile High Club Mascara Volume & Length Mascara ($26.00): I just bought this and have not had time to review it but this product is amazing. It gives the illusion of very long lashes. I used it with makeup I did a couple of times and this was a clear winner over other mascaras. Definitely going to review this. 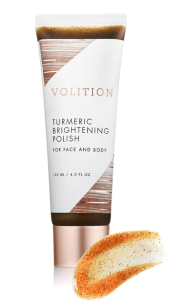 2) Volition Beauty Turmeric Brightening Polish ($38.00): The review for this mentions how much I loved this product. It brightens, softens skin and helps to hydrate it. All with turmeric, crushed walnut powder and some oils. This is an excellent product to use for face and body. It also comes in a very large tube so you have enough to last a very long time. Only need a quarter sized amount for face. It works wonders on skin in a short amount of time. Use with other Volition products for even better results. 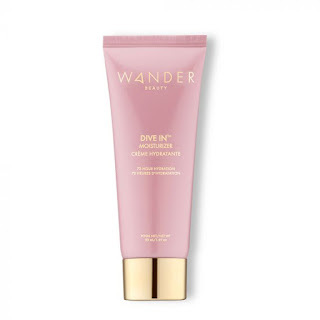 3) Wander Beauty Dive In Moisturizer ($36.00): Yes, this company deserves two spots on this list this month because they have such wonderful products. I love this moisturizer and how it lasts for 72 hours! It has pentavitin to bind water to skin and other humectants such as glycerin, sodium hyaluronate and panthenol. Plus it contains 13 fruit extracts to help fight aging via fighting off free radicals. 4) Morphe Fluidity Foundation ($18.00): This foundation lasts up to all day long and helps skin look fresh. It has full coverage and comes in 40 shades. It is great for those who need so many different shade choices in a long-wear foundation. It is also water-resistant, transfer-resistant and sweatproof. 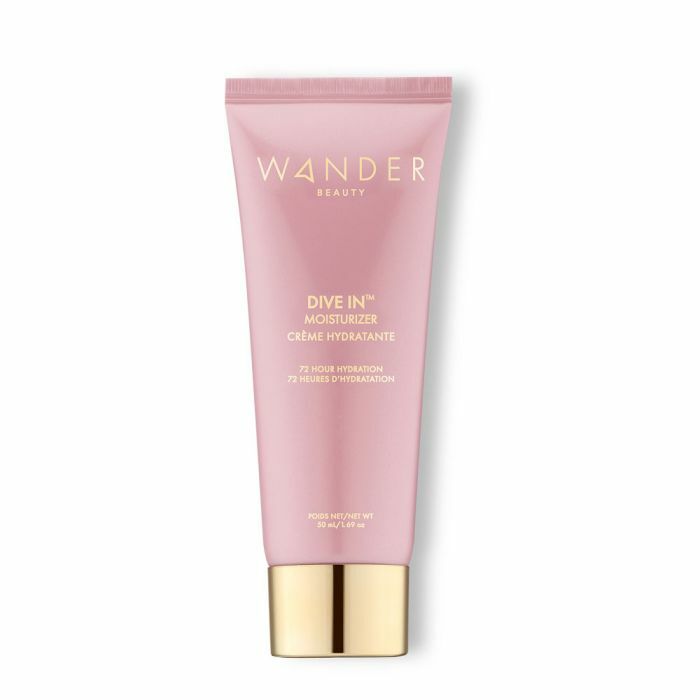 The best thing about this product is that it blends beautifully and doesn't look like you are even wearing a foundation. 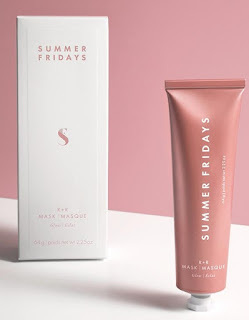 It doesn't have a SPF in it, so you need to make sure you wear one underneath. That is because this is a special editorial product and editorial foundations don't have SPF as they tend to provide flashback in camera lights. 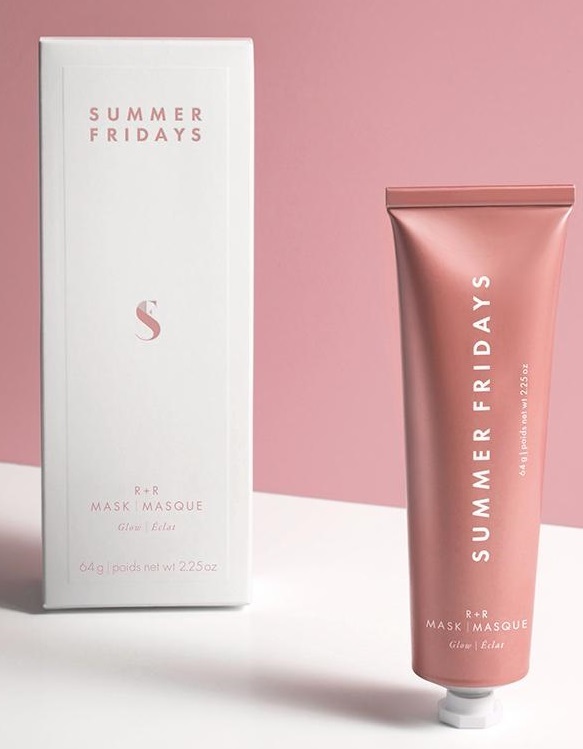 5) Summer Fridays R + R Mask ($52.00): This mask is amazing. It contains oils of Bulgarian Rose as well as Argan, safflower, sesame, avocado and grape seed. It also contains crushed rose petal powder for exfoliation. Use it at night and apply to face. Exfoliate skin by massaging around then let sit for 10-15 minutes. Wash off exfoliant with a damp cloth and leave on oils overnight for skin to absorb. In the morning skin will be glowing and look completely hydrated and beautiful. That is the list of my favorite top 5 products of the month. 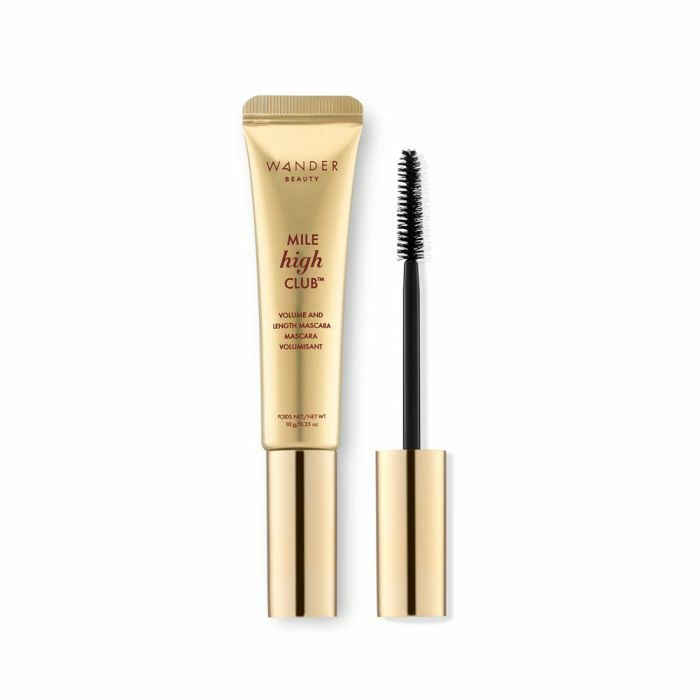 Read the reviews for where they can be purchased, or for Mile High Club Mascara, www.wanderbeauty.com.